Blog HMS Featured in the Montessori Post! HMS Featured in the Montessori Post! 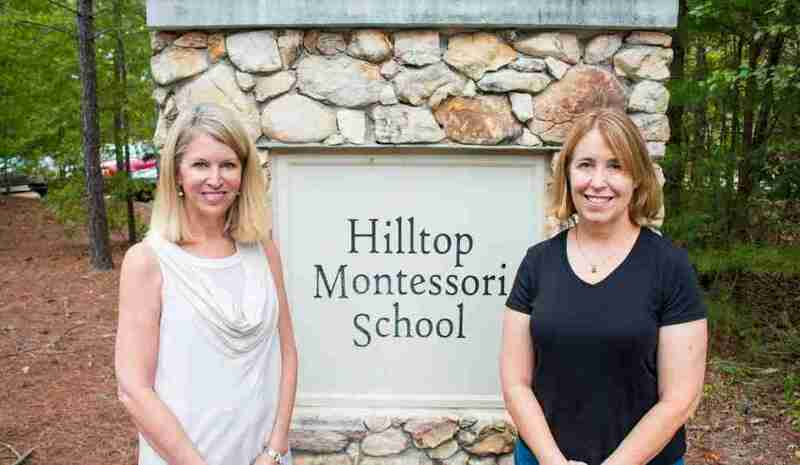 We enjoyed seeing our founder and Head of School in the Montessori Post!